After 23 years of providing pre-school and early-years play services across North Oxfordshire, our Banbury-based Charity announced in March this year that it will be forced to close at the end of June due to significant funding cuts by Oxfordshire County Council. 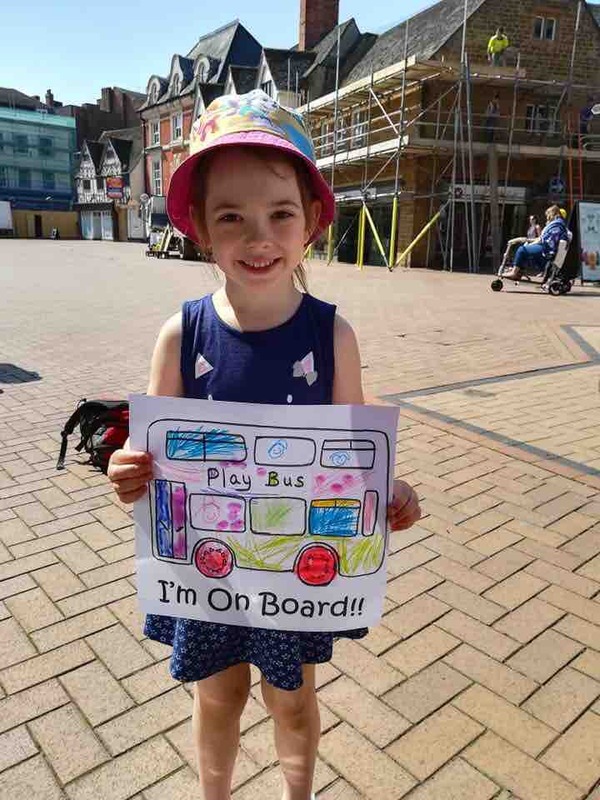 Despite some new sources of income, the Charity (better known as Banbury Play Bus) has struggled to find sufficiently large amounts of new funding to replace the OCC cuts in the time available to ensure that the project was sustainable for the next year and beyond, to continue providing an extremely important resource to children and families across North Oxfordshire and in particular in areas with very limited play provision. 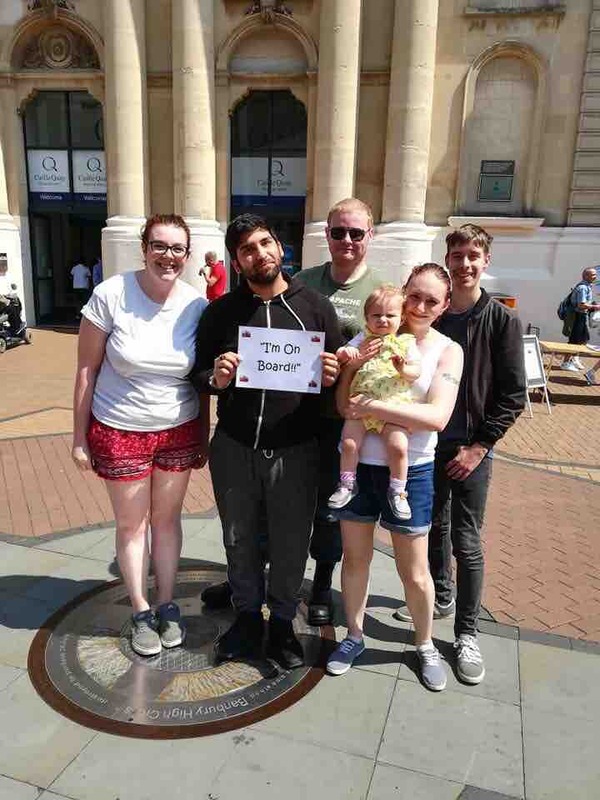 · the elimination of a crucial opportunity for young parents and families to come together to socialise and support each other in some geographically isolated areas. We are very aware of the impact the Charity’s closure will have on families and communities but are unable to continue without securing substantial funding to cover the main costs of employing the experienced, qualified team and keeping the bus maintained and on the road. However, we are not prepared for this to happen without a fight and so we need everyone “On Board”. 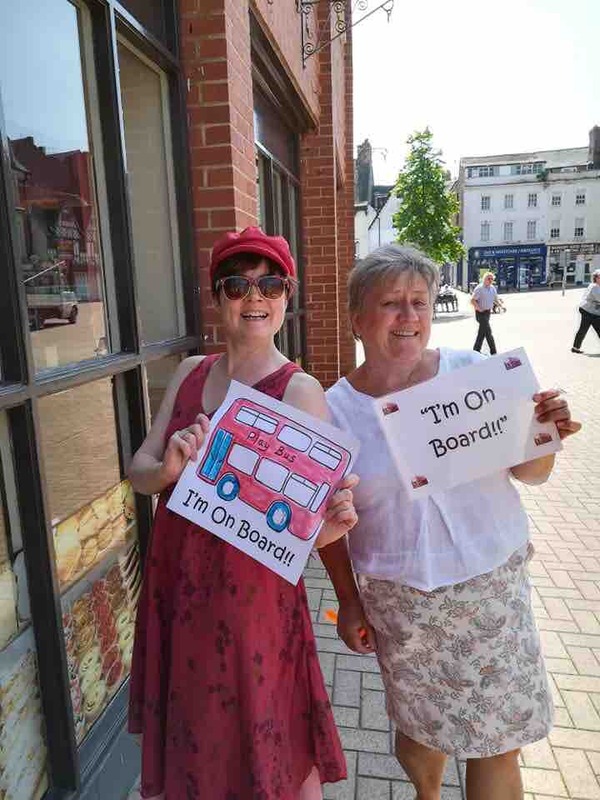 All involved agreed that people were probably not fully aware of the Charity’s closure and that the public needed to be aware of the potential loss of a well-loved and widely-used service and would be “On Board” to help preserve this unique local resource if a public campaign was launched to help Save The Banbury Play Bus. The challenge that has been set is a difficult one, with the Charity needing to identify and raise £50,000 within the next 60 days, by the end of June, to be able to assure it can sustain itself. 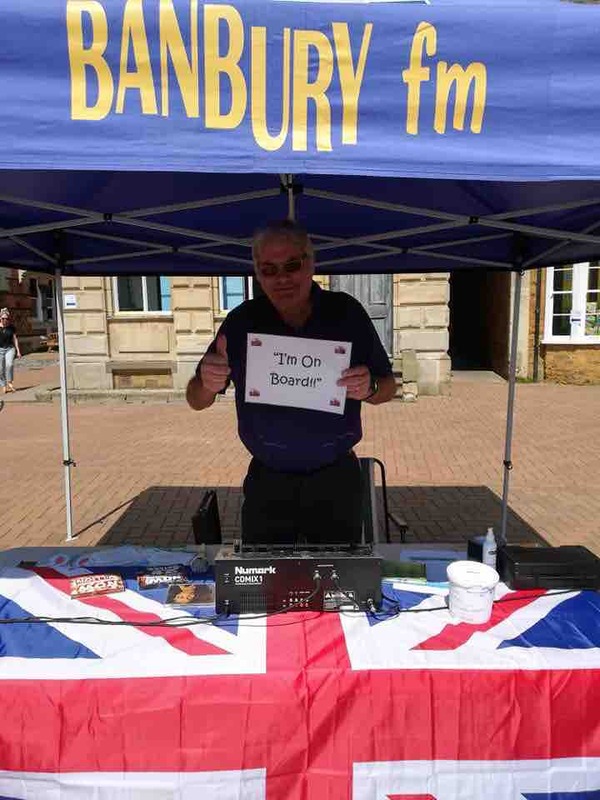 Every option that can be explored to find funding is being explored, however as this is a community project and asset, the team believes that the community in Banbury, Bicester and across Cherwell District will help us in finding the way forward for the Banbury Play Bus, providing the urgent short-term funds whilst the Charity works to secure longer-term income. 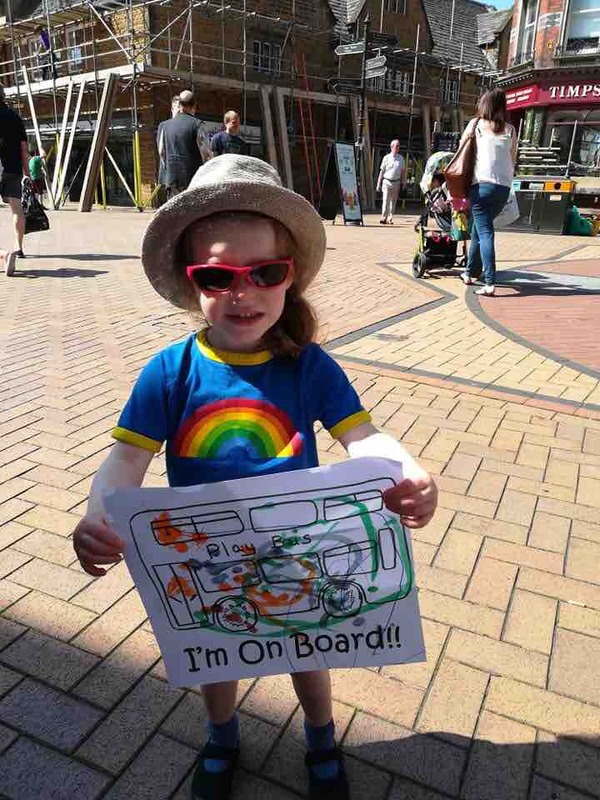 · and we are also open to offers of advertising to be displayed on the bus itself. 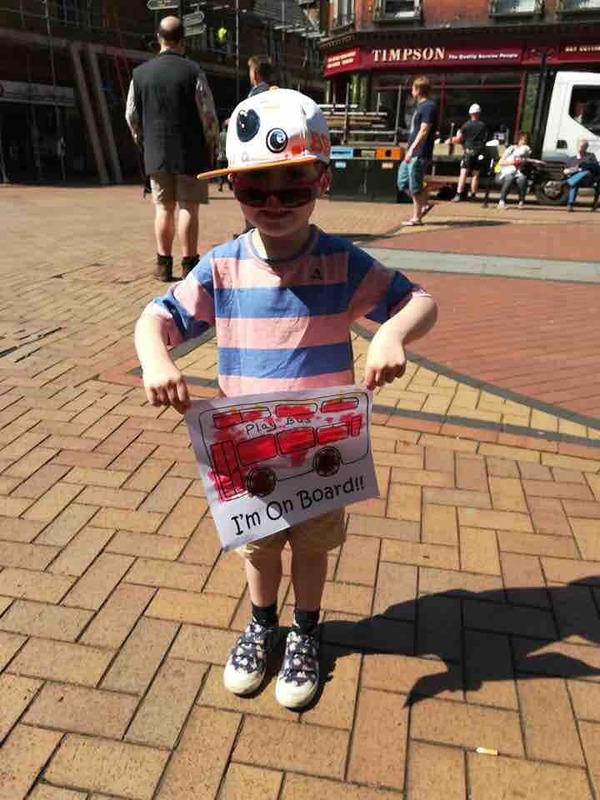 We as an organisation are “On Board” to Save The Play Bus - all we need now is for every member of the public to say "I'm On Board" and to help us by donating to help Save Banbury & District Play Bus. There will be another online appeal set up which we hope large funders and those providing match funding will use to match any monies raised here, so please donate if you possibly can so we can prove we have the support of our local community in Cherwell District. This page was set up by Tim Tarby-Donald on behalf of the above charity who he is supporting as a consultant, via his Charity Ninja consultancy. None of the funds raised here will be used to pay consultancy costs. With some externally-funded help, we are making one last appeal to local businesses and organisations to help “Save The Community Bus”. 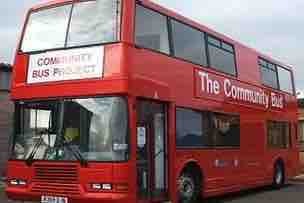 •	we hope to run a competition for local schools to win the right to name the bus by raising the most money. Your support will help us continue providing an extremely important free resource to children and families across North Oxfordshire and in particular in areas with very limited play provision, supporting both children and their families. •	the elimination of a crucial opportunity for young parents and families to come together to socialise and support each other in some geographically isolated areas. The challenge is a difficult one, with the Charity needing to identify £50,000 by the end of June, to be able to assure it can sustain itself. We have started well in terms of media coverage and awareness raising in the press, on social media and on local radio but now we need to find a number of kind donors who can support the charity with donations. If we can secure a small number of donors of £500 to £5000 we believe we can generate some match funding but we need the initial donors to show the lead and to Get “On Board”. Please could you do whatever you can to help us. Every donation helps us reach a figure that could get match funded.